How well the EQSIS recommendations performed today 13 February? ICICIBANK is listed in top traded counters. Derivative traders were aggressive in adding short positions. Open interest surged by 2.25 %. 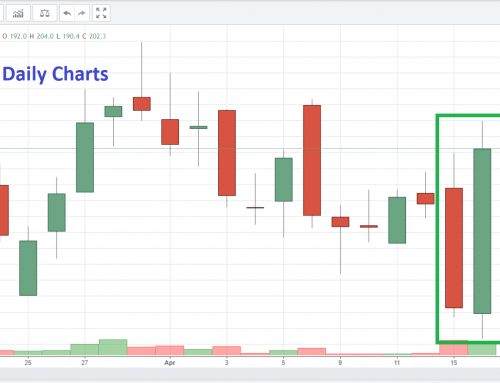 The technical indicator RSI signals overbought scenario.It is regularly sliding for 4 days. It is trading below its recent support zone. The Near term resistance is seen around 378. 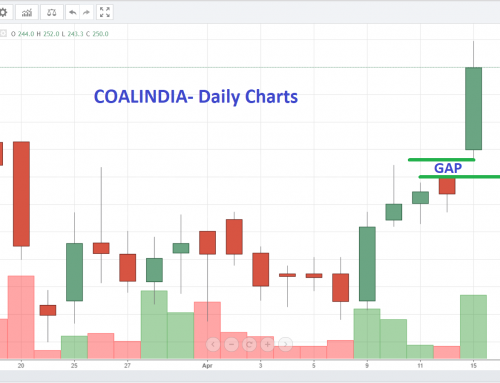 COALINDIA volume hiked by 110 percent at last trading day. Derivative traders were aggressive in adding short positions. Open interest surged by 6.29 %. The firmness of the bears is evident from the unfilled gap.Currently it is trading around the lower range of its price band. The crucial support zone is around 216. DHFL surged by 4.46% and settled at Rs.111.2. . It did rise in the last trading session, but fell by a significant margin on a weekly basis. The technical indicator RSI indicates oversold scenario.Currently it is trading around the lower range of its price band. The crucial support zone is around 102. SUNPHARMA volume inflated by 320 percent on 13 February 2019. However most of the trades are intraday in nature. 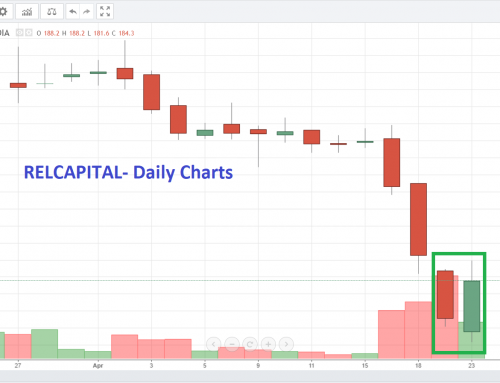 The momentum of the sellers is recognized by the today’s gap.The technical indicator RSI signals overbought scenario.It is oscillating nearer to its resistance zone of 452. BATAINDIA surged by 6.86% and settled at Rs.1272.3. Trading volume rose by 942 percent on Wednesday. Yet most of the trades are intraday in nature. It Indicates positive breakout. This stock is currently settled above the recent resistance zone. We see short term support around 1092. BOSCHLTD dipped by 3.68% and to close at Rs.17908.45. Trading volume hiked by 550 percent on Wednesday. It gives an impression of bearish breakout. It is steadily breaking low for 3 days. It is trading below its recent support zone. The Near term resistance is seen around 19366. GODREJIND volume spiked by 116 percent at last trading day. Yet numerous trades were settled intraday. The aggressive nature of sellers is acknowledged by the today’s gap.Currently it is trading around the lower range of its price band. The crucial support zone is around 484. TITAN witnessed Bearish Engulfing pattern on daily chart. Derivative traders were aggressive in unwinding long positions. Open interest reduced by 1.63 %. The technical indicator RSI indicates overbought scenario.It is oscillating nearer to its resistance zone of 1073. JISLJALEQS plunged by 5.9% and closed at Rs.51.05. Trading volume hiked by 222 percent on Wednesday. Yet majority of them are intraday in nature. It is heading for bearish breakout. It is trading below its recent support zone. The Near term resistance is seen around 67. HEROMOTOCO volume rose by 60 percent at last session. Impressively 72% of the trades gone for delivery. It is regularly grinding lower levels for 3 days. It is trading inside the trading range. The Support is seen around 2587 and resistance is seen around 2939. IBULHSGFIN strengthen by 3.34% and ended at Rs.618.9. It is listed in top traded counters. The technical indicator RSI signals oversold scenario.Currently it is trading around the lower range of its price band. The crucial support zone is around 605. COLPAL volume rose by 92 percent on Wednesday. There could be negative breakout. The aggressive nature of bears is evident from the opening gap.It is trading below its recent support zone. The Near term resistance is seen around 1339. Indian benchmark index NSE Nifty50 was closed lower by 37 points at 10,793 on Wednesday and failed to hold 10,800 mark. Domestic equity index Nifty–made a gap up in the morning trade but still ended the volatile session on a negative note. Selling pressure was visible in the last hour trading session in the stocks like Eicher motors, Gail, State Bank OF India, Power grid, Asian Paint, and Yes Bank which contributed the index much lower. Among sectors, Good buying was observed in IT sector, while selling pressure was seen in Auto, PSU Bank, and Media sectors. The top gainers on the Nifty were Adani Ports, India Bull Housing Finance, UPL, Tata Motors while the laggards were Eicher Motors, Hindustan Petroleum, Indian Oil Corporation, and Gail. The benchmark index Nifty were trading 5 points higher at 10,838 on Wednesday’s afternoon session. Domestic equity index Nifty were consolidating in short range after having seen heavy selling pressure in the past three trading sessions. All sectoral indices are giving mixed trends, with gains visible among IT & Realty index, while Auto and Media index were seen selling pressure. The benchmark index Nifty were trading 22 points higher at 10,853 on Wednesday morning. Domestic equity index NSE’s Nifty50 registered gap up after declining for three consecutive trading session while Nifty above 10,850 mark. 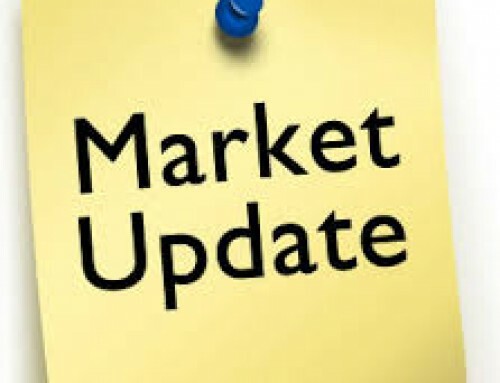 Sector wise, the Nifty Realty and FMCG sectors surged 0.5 to 1 per cent each respectively meanwhile weakness was seen in Nifty Media sector which fell over 2 percent. The market breadth was narrow range. About 810 stocks advanced and 730 shares declined on National Stock Exchange. The rupee appreciated by 26 paise to 70.44 against the US dollar on Wednesday’s morning session. Asian markets are broadly higher today lifted by hopes of a possible breakthrough in US-China trade talks.